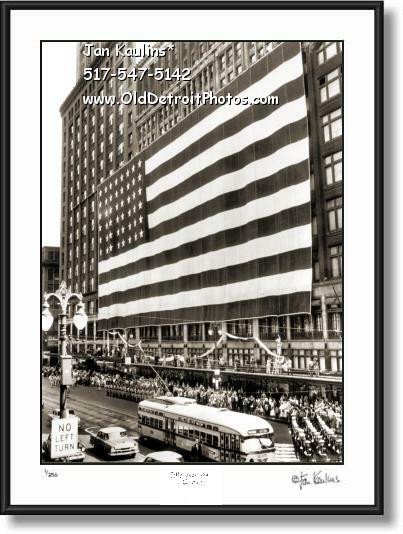 OLD VINTAGE HISTORIC DETROIT BLACK AND WHITE PHOTO PRINT PICTURE PHOTOGRAPHS FOR SALE GALLERY OF RARE AND HISTORIC VINTAGE DETROIT BLACK AND WHITE RESTORED PHOTO PRINTS AND PICTURES. 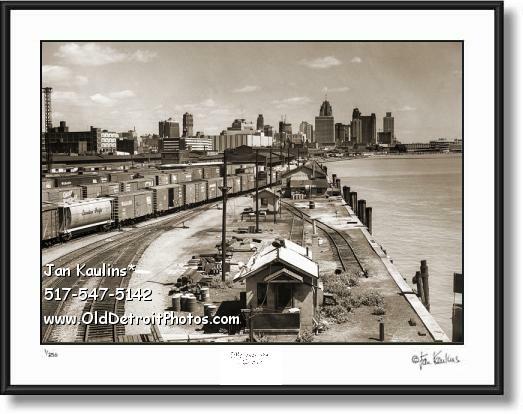 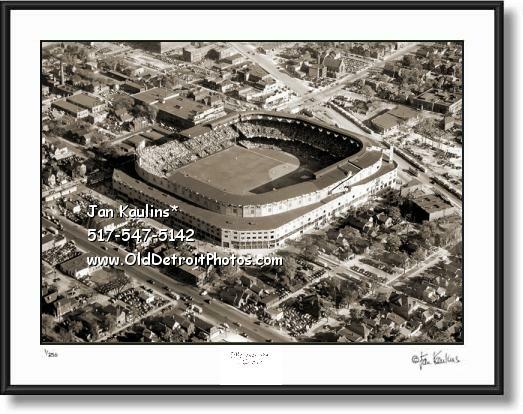 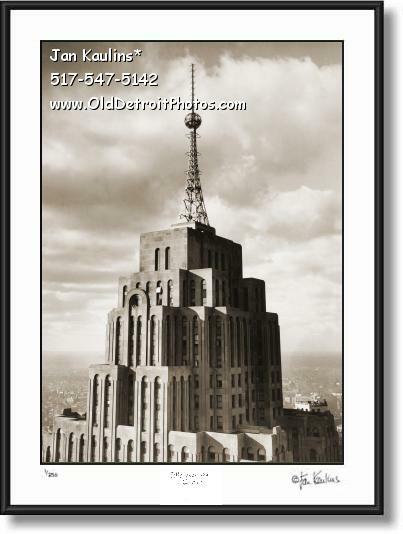 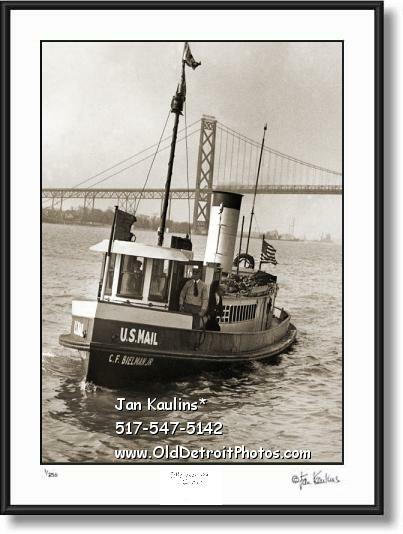 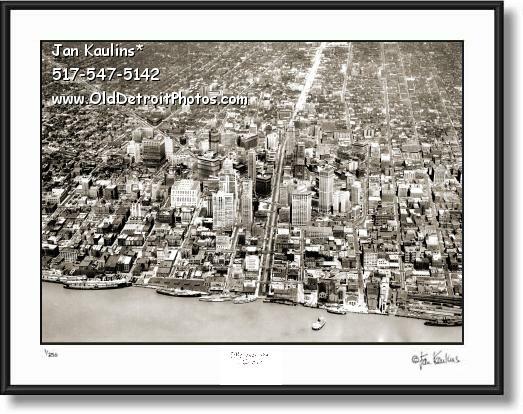 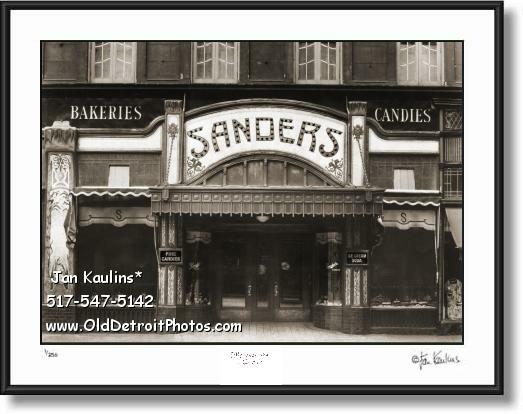 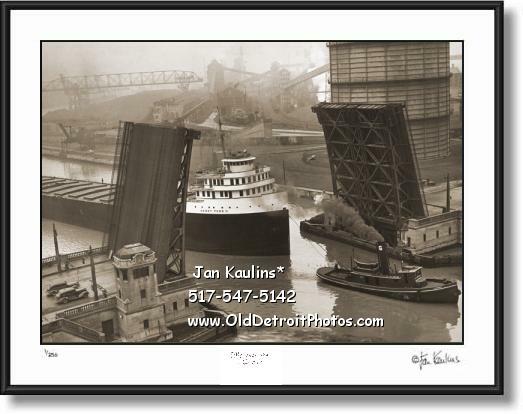 VINTAGE OLD BLACK AND WHITE SEPIA TONED DETROIT MICHIGAN PHOTO PICTURE PRINTS GALLERY PHOTOGRAPHS FOR SALE. 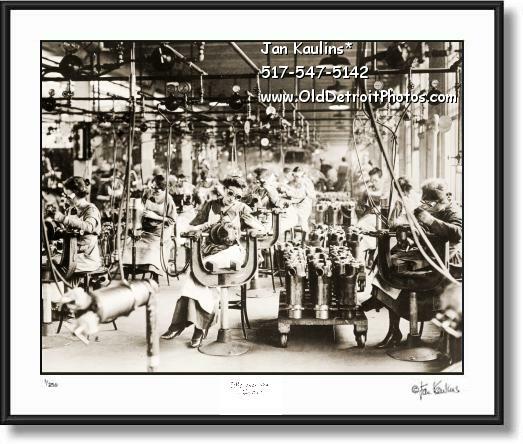 CLICK ON ANY OF THE PHOTOS SHOWN ABOVE TO SEE THEM ENLARGED AND FRAMED. 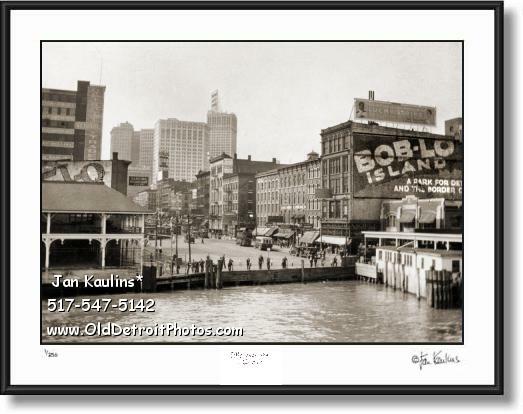 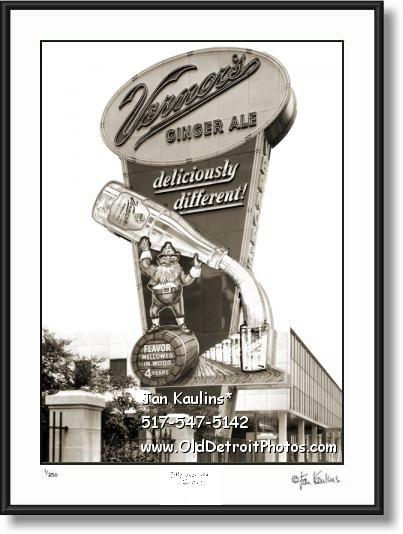 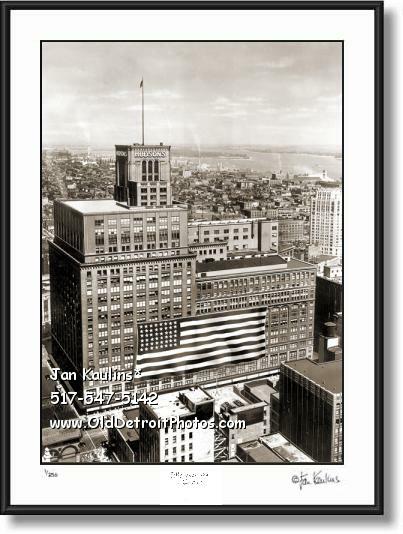 CLICK ON THE LINK BELOW TO SEE PRICES, SIZES AVAILABLE AND ORDER INFORMATION FOR ANY OF THE VINTAGE OLD DETROIT BLACK AND WHITE PHOTOS IN THIS OLD DETROIT PHOTO GALLERY #1. 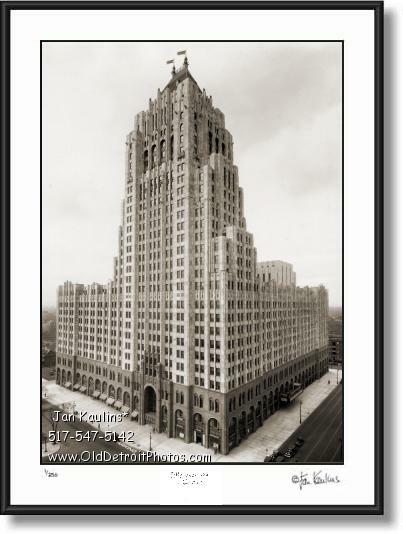 BE SURE TO SEE THE OTHER OLD DETROIT BLACK AND WHITE RARE HISTORIC PHOTO GALLERIES ON THIS WEBSITE. 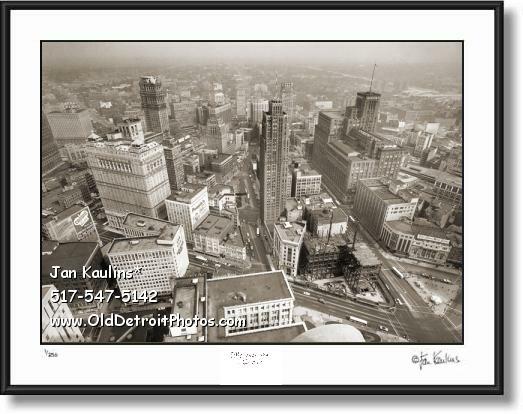 THESE OLD VINTAGE HISTORICAL DETROIT SEPIA TONED BLACK AND WHITE PHOTO PICTURE PRINT PHOTOGRAPHIC IMAGES HAVE BEEN REPRODUCED FROM PROFESSIONALLY AND BEAUTIFULLY RESTORED BLACK AND WHITE ORIGINAL PHOTOGRAPHS THAT MOSTLY ARE FROM 50 TO ALMOST A 100 YEARS OLD AND OFFERED FOR SALE HERE FOR THE FIRST TIME IN THESE OLD DETROIT HISTORICAL AND RARE BLACK AND WHITE OLD VINTAGE DETROIT PHOTO PRINT GALLERIES. 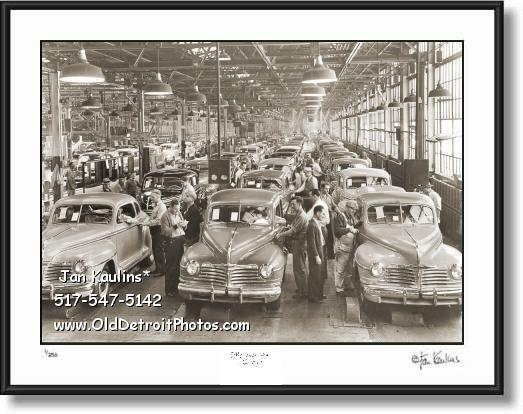 CLICK ON ANY OF THE ABOVE PHOTOS TO SEE THEM ENLARGED AND FRAMED. 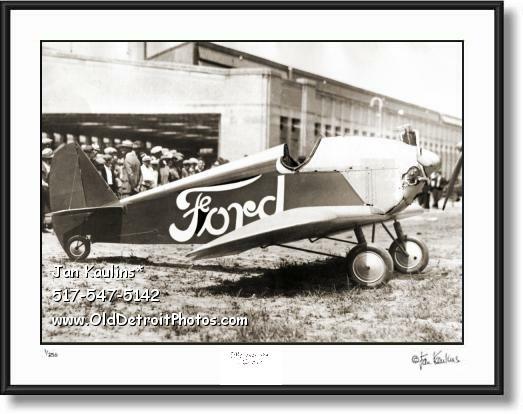 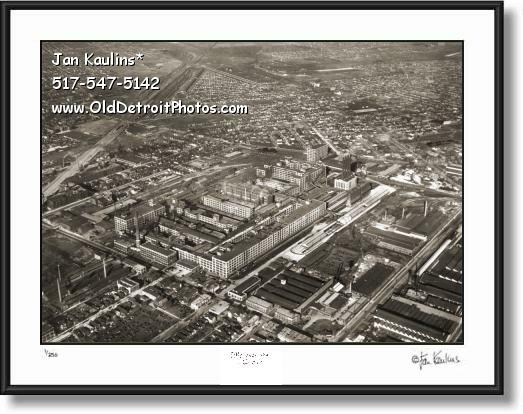 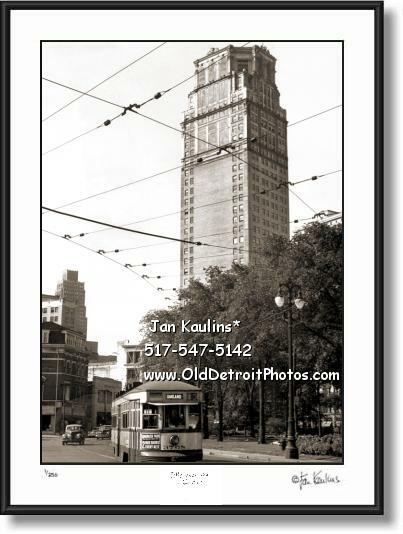 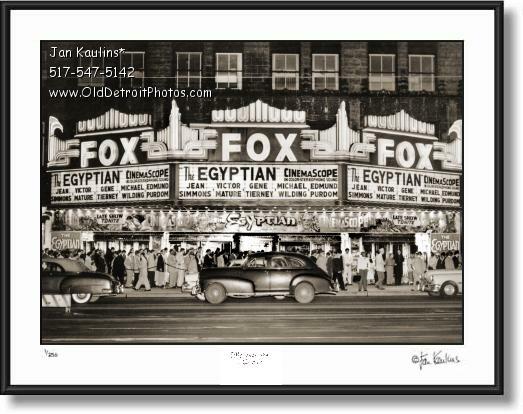 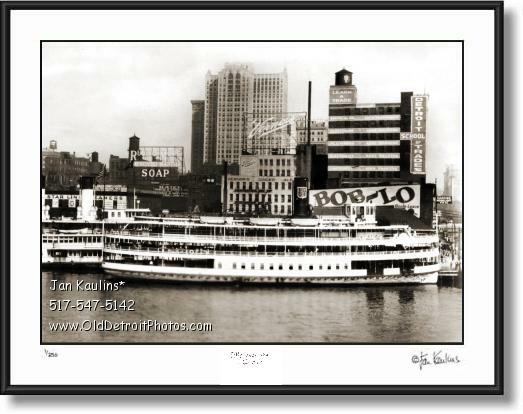 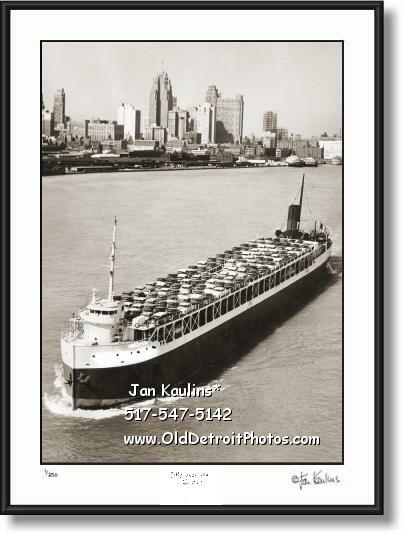 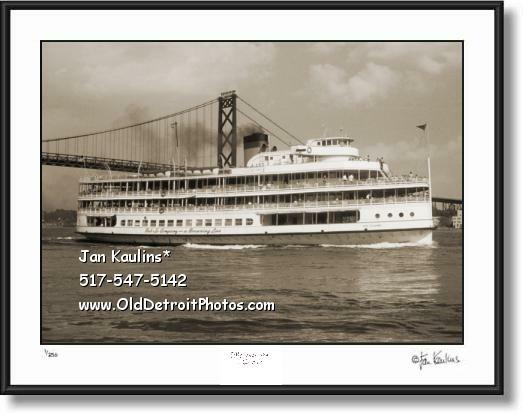 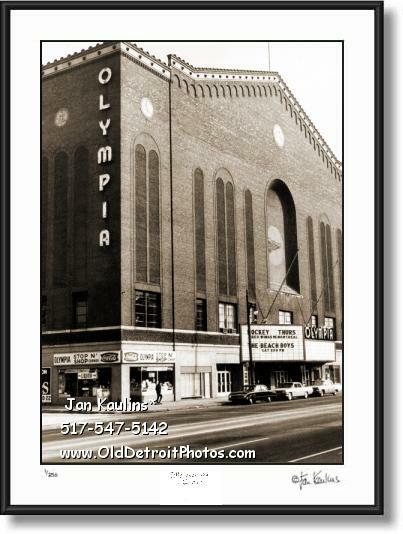 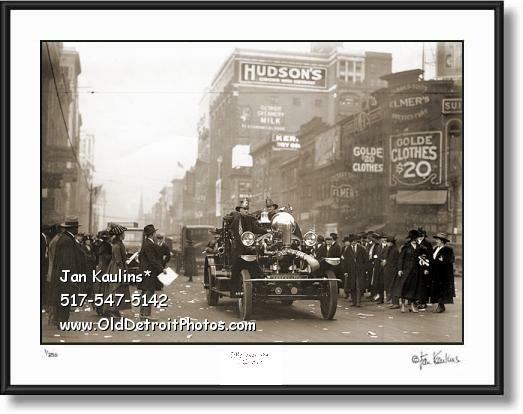 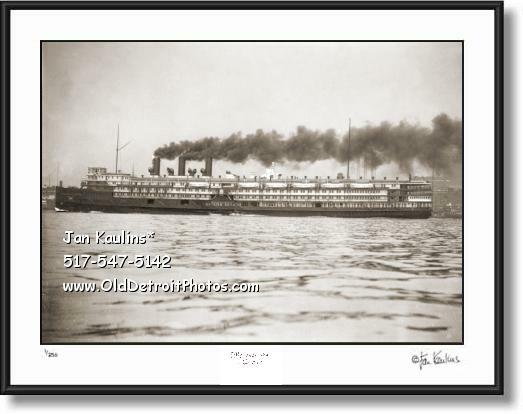 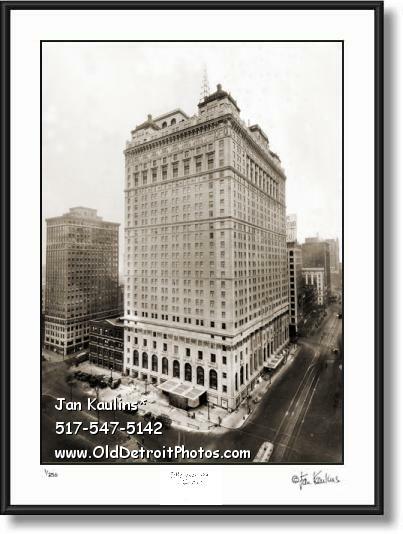 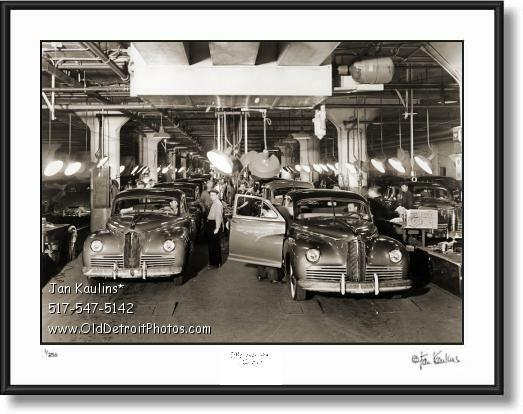 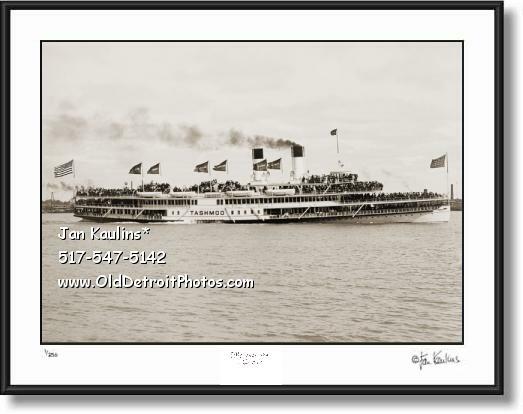 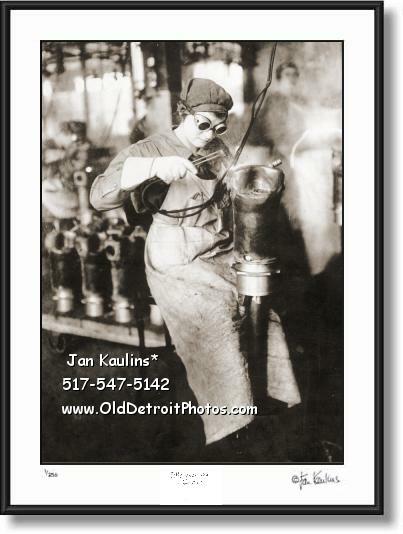 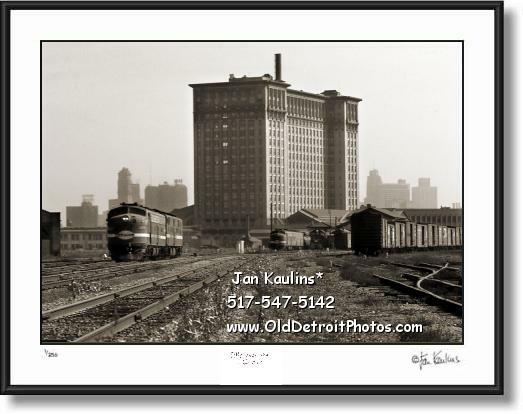 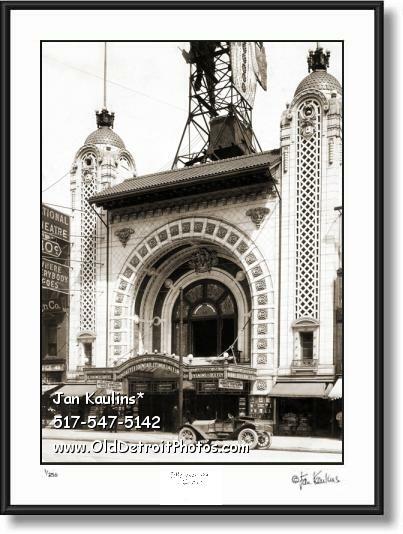 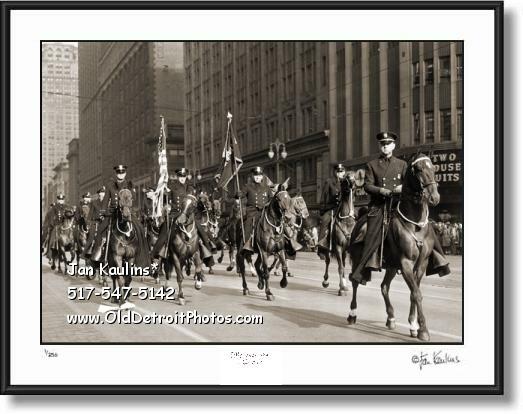 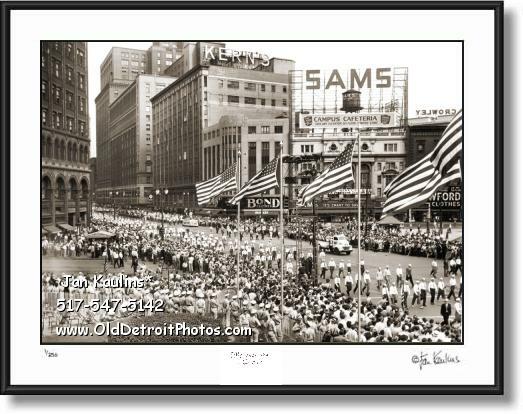 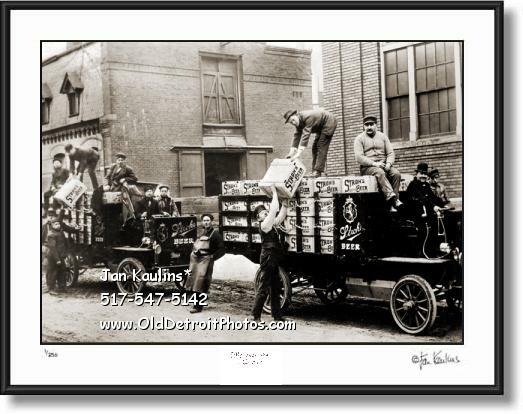 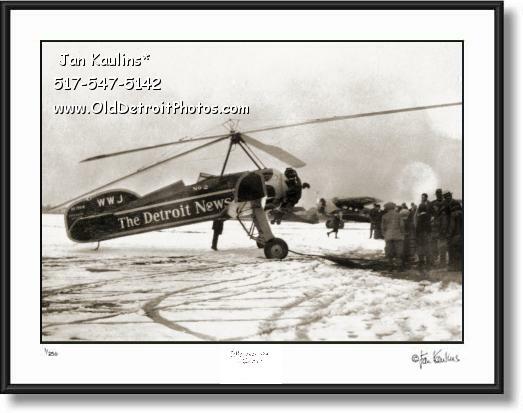 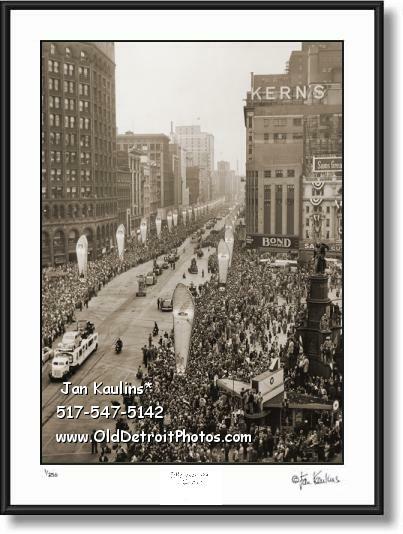 BE SURE TO SEE THE MANY OTHER VINTAGE AND RARE HISTORIC DETROIT BLACK AND WHITE PHOTO PRINT PHOTOGRAPHS FOR SALE IN THE SEVERAL OTHER OLD DETROIT PHOTOS GALLERIES ON THIS WEBSITE.